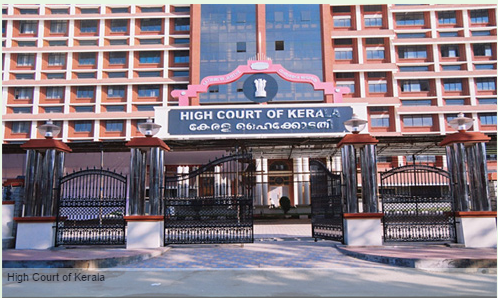 http://highcourtofkerala.nic.in or http://hckrecruitment.nic.in are the official website of High Court of Kerala Recruitment Online 2014 for the Post of Assistant. How to Apply for the Post of Assistant in High Court of Kerala? Interested candidate have to visit the website http://hckrecruitment.nic.in/ and Read the Notification before applying for the Post. For applying for the Post click on Apply Online and Click on the Post. There will be part 1 and Part 2 Registration. Scan and Keep your Photo and Signature for Uploading while applying. Agree the Declaration and Click on Part 1 Registration. Complete the Part 1 Registration and click on Submit. After completing the Part 1 you can go for Part 2 Registration. Enter your Application Number, Key Number, Captcha and click on Submit and upload your Photo and Signature, Fill the Fees Payment details and complete the Registration.